This section of our website informs you of how to get the most from the Isle of Wight’s water-courses, and how to be kind to our rivers in return. It starts by discussing some of the issues that affect rivers on our Island. Following on from that we detail best practice for land owners, people who live near rivers, and people who visit them. There are a number of links to documents and other websites where you will find further information. 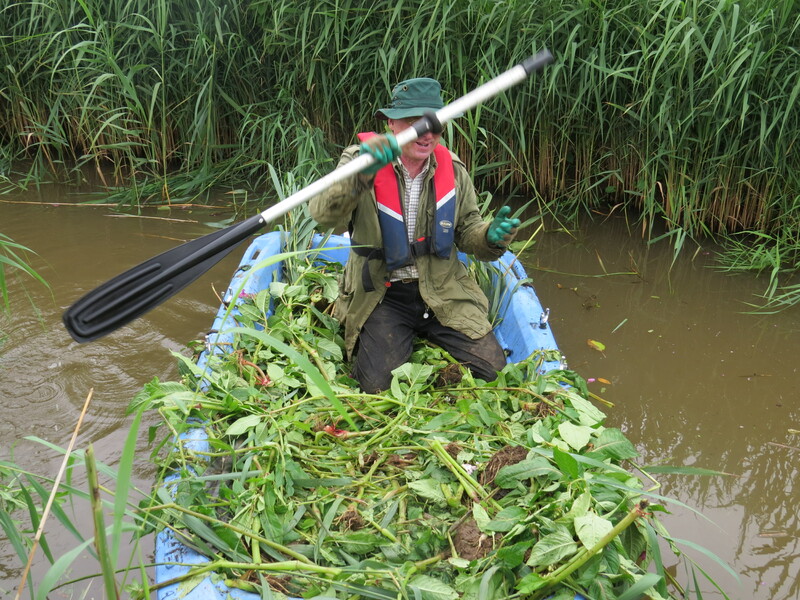 Finally we detail how you can get involved in practical activities to enhance our rivers.